Thank you for your interest in working with me! 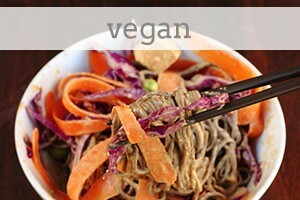 The Viet Vegan (TVV) is a growing blog, posting 2-4 times per month with new recipes, photos, and content. I strive to lead a sustainable and plant-based lifestyle and I would love to work with brands that do as well. 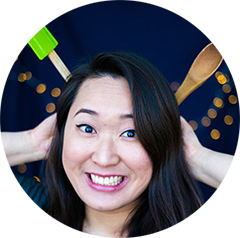 The Viet Vegan is food blog written by Lisa Le, a vegan, feminist, nerd, that primarily focuses on veganizing comfort foods and finding ways to be healthier and happier! 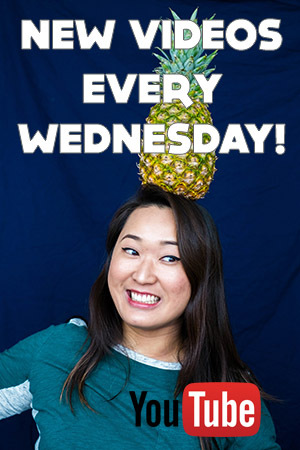 Recipes found on TVV are typically paired with snippets of Lisa’s life, revelations, and thoughts often about vegan topics, feminism, nerdism, and health. 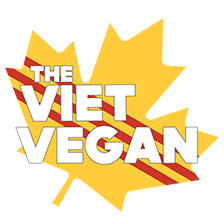 The Viet Vegan started out as Je suis alimentageuse in Ottawa, Canada, but has since rebranded as The Viet Vegan and is now based just outside of Toronto, Ontario. My readers are kind of like me: typically between ages of 20-35. They love eating healthier, they want to eat more plants, but they also want delicious treats. TVV readers range from being omni, vegetarian, GF, to vegan like me! 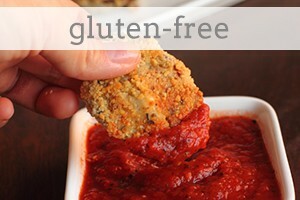 I am extremely passionate about food, photography, and a vegan lifestyle. My work ethic and integrity is of upmost importance, and I believe in promoting products that I love and use. You can be assured that your image and brand are in good hands, and I will work relentlessly with you to ensure that my post/recipes meet your requirements. 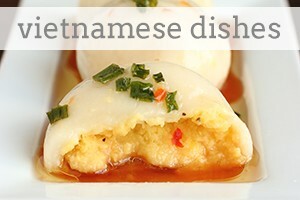 For more information or to discuss details, please email me at lisa[at]thevietvegan.com. I do not accept guest posts or products that are made with animal products or tested on animals. All of my ads are managed by Mediavine, please contact the Mediavine for any advertising inquiries. Hi! I just discovered you through YouTube and wanted to come to your website go locate a recipe but I think your website has been hacked, I keep getting pop ups that my iPhone has a virus and that I should click on the site that pops up . Also a spam Amazon tab pops up wanting me to click stuff and preventing me from accessing your site! Will check back in a few weeks , hope you can get it fixed- love your videos! Hello! Your monkey bread recipe is amzing! But its gone!? Any chance it will come back?